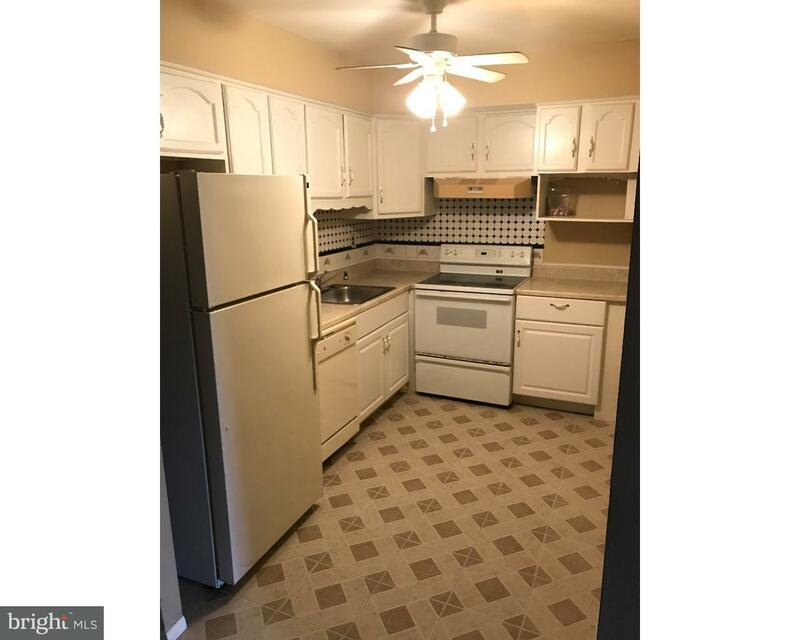 Great Single Home with lots of charm. 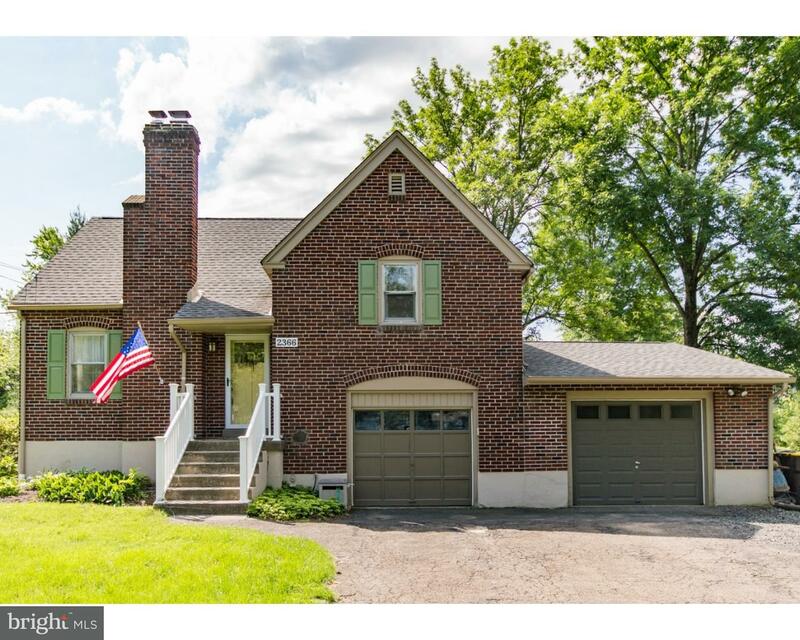 Brick 2 story Colonial on beautiful wooded lot. Wide pl… read more. This Duke Greensboro Quick Delivery Home at Parkview at Warrington is available for Fall delive… read more. Calling all investors!!! The property taxes is very low $1300/year. Present owner has paid … read more. 2br available for rent immediately. 2nd floor. washer and dryer included in basement. Nice bac… read more. Very special home on a corner lot in the lovely neighborhood of the Fairways! This lovely home … read more. Come see this wonderful 4 bedroom 2.5 bath twin that is nestled away on a quiet cul de sac that… read more. Welcome Home. 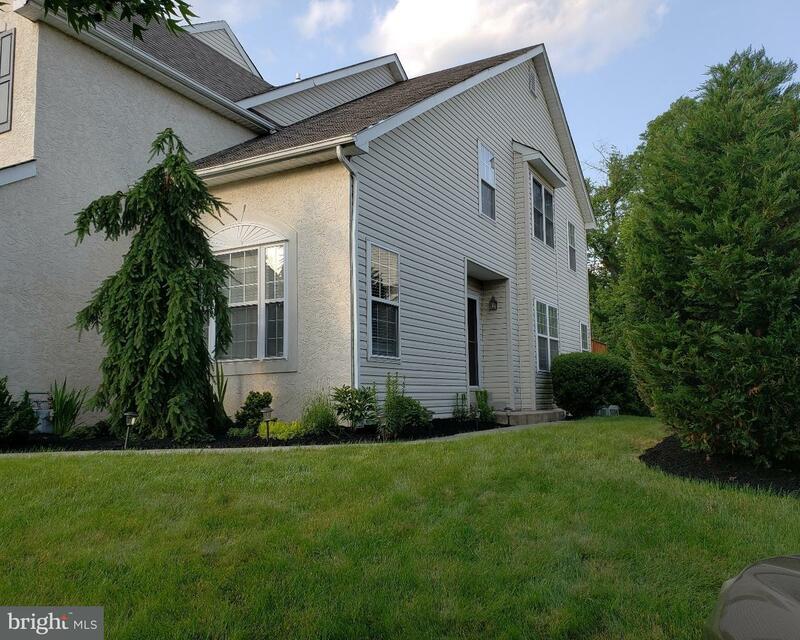 This 4 Bedroom 2.5 bath Warrington Colonial Style split awaits a new family to ca… read more. Don’t miss this spacious 4 bedroom colonial in sought after Maple knoll. It is one of the large… read more. AVAILABLE NOW! 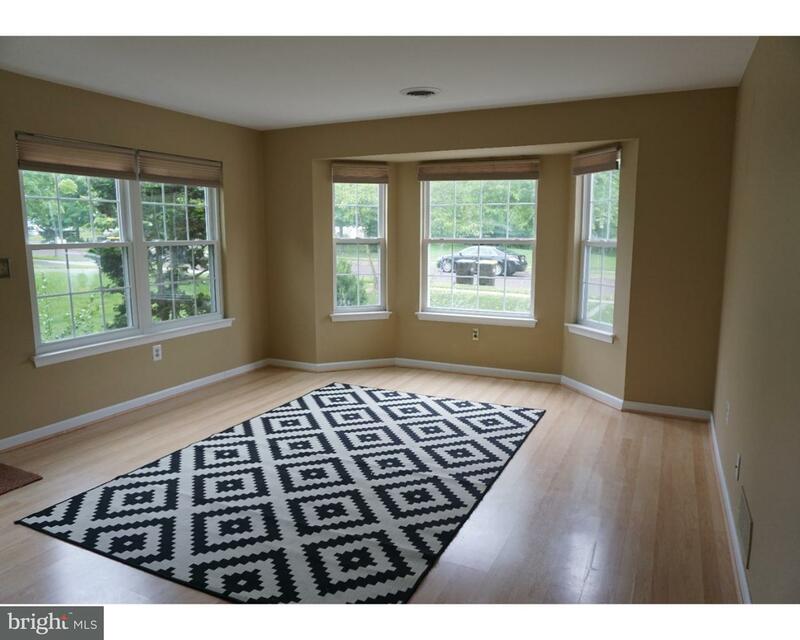 This beautiful community is located in the coveted Central Bucks School Distric… read more. This pristine 3-bedroom, 2.5 bathroom townhome with 1-car garage, full unfinished walk-out base… read more. Welcome Home! This traditional 4 bedroom brick colonial, perfectly situated on a prime cul de s… read more. Welcome to this beautiful 4 bedroom 2.5 bath Palomino Farms home on a large private lot with a … read more. One of the largest and most desirable models in Warrington Hunt is now available immediately fo… read more. This is the home you’ve been waiting for! This impeccable Chadbourne model is professionally de… read more. Total Remodel from top to bottom !!! Why wait for new construction when you can have it now. Th… read more. Make your appointment today to see this beautiful well maintained townhome in desirable Bradfor… read more. Positively Gorgeous Decorator Designed Home (largest in development with additional basement sp… read more. Move right in to this beautiful 4 Bedroom, 2.5 Bath corner property in the highly coveted Fairw… read more. This Beautiful Warrington 4 BR, 2.5 BA Colonial has Everything on your Wish List! Beautiful lan… read more. One of the most peaceful spots in this pristine community is now available for a lucky buyer! O… read more. Upgrades throughout in this former model townhome. Enter this well maintained home w/open floor… read more. Central Bucks Schools!! Location, PRIVACY & LOCATION! 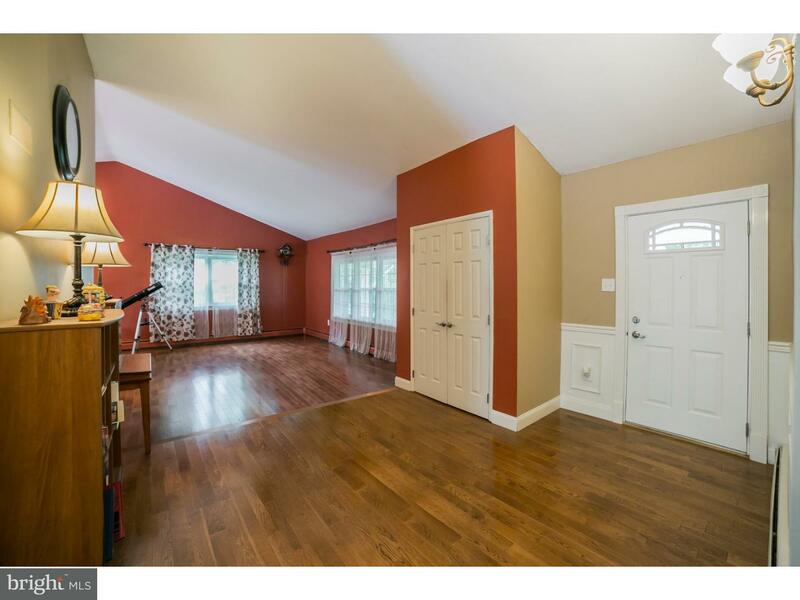 Check out this 4 bedroom Cape Cod locate… read more. ,,OPEN HOUSE,, July 1,2018 Sun 12-3,,(1 acre+ Lot) (507 feet deep),,Detached 2 Car Garage,,Ente… read more. Fresh and move in ready condition Presidential I Model. Best Location! Larger Unit in the much … read more. 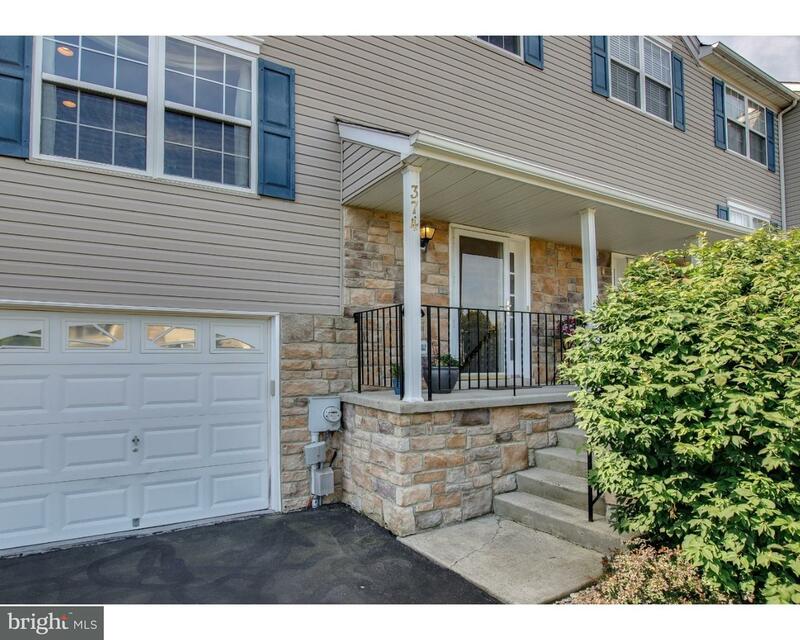 NEW PRICE Bluestone Creek. If you’re looking for a maintenance free 55+ community in Beautiful … read more. Come and see this great home in beautiful Warrington Ridge! This fantastic rental has 4 bedroom… read more. This very large and super updated end unit town home in Warrington Hunt Development is a rare, … read more. Beautiful 4 bedroom 2.5 bath, 2 Story colonial with covered front porch in HammerSmith. Formal… read more. Located less than a mile from Valley Square Shopping Center and Warrington Home Depot as well a… read more. This beautiful town-home is move in ready. It is located in both the desirable Fairways develop… read more.